At long last, the Samini-Shatta Wale feud. Samini is requesting that Shatta Wale be brought before him for them to settle the feud between them. He says Shatta has to explain some accusations he has made against him because he can't contain such disgrace. According to News One, plans have been made to bring the two together to settle this issue on Peace FM which will be aired live on UTV. Award-winning musician, Samini, has called for a debate which would be aired live on both radio and television between him and his rival musician Shatta Wale, for the general public to know the whole truth about the disagreement between them. Speaking for the very first time on the ‘turf-war’ between them, Samini expressed disappointment and a lot of hurt over the attitude of Shatta Wale and his manager Bull Dog. Samini spoke exclusively to Akwasi Aboaye on Peace FM’s Entertainment Review last Saturday and said though he had never offended Shatta Wale in any way, the latter was bent on attacking his personality, insulting his family and defaming his brand. “I have not done anything against him (Shatta Wale). Worst case, invite him to Peace FM for us to sit side by side. That would serve as the best forum for him to repeat every single allegation he has against me so I address them constructively for every listener to understand where the truth lies. I am ready to be there but would be there when he is ready to come and put every allegation on board for us to address one after the other,” Samini stated in the studios of Peace FM. When the producers of the show called Shatta Wale on telephone to inform him about the proposal from Samini, he expressed delight and assured listeners he was ready for the debate because he had been looking forward to it for a long time. NEWS-ONE has gathered that arrangements are underway for the debate to be organized in the studios of Peace FM but would be telecast live on UTV. 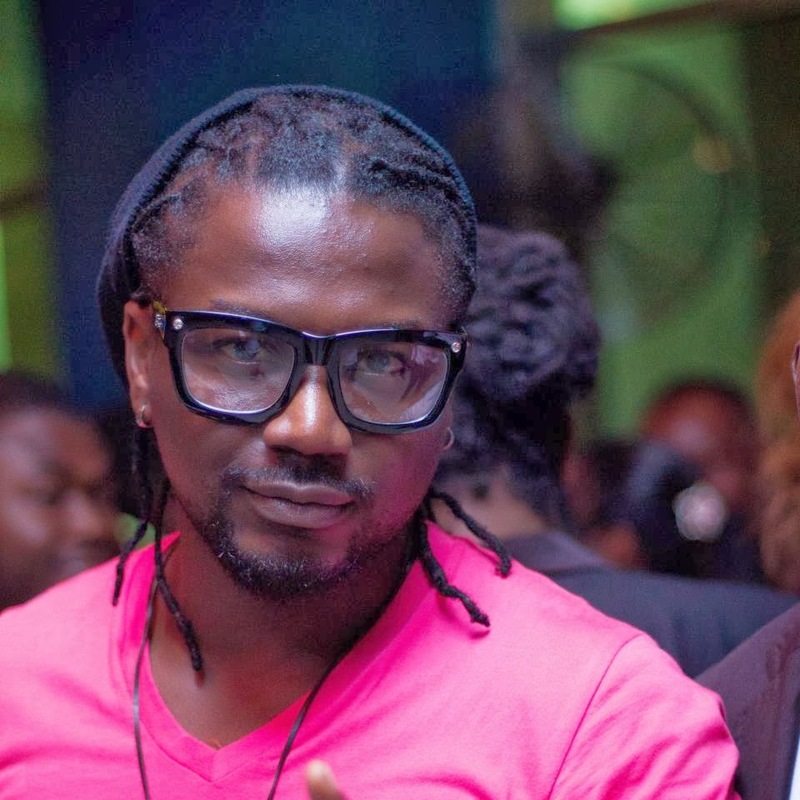 Samini explained further: “This is not just about we shaking hands and forgetting everything. You have misdirected and misled certain people into thinking I am a certain guy that I am really not. We have to address every topic from the fact that he said I had hired people in the UK to kill him". “He is also saying I don’t want promoters to put him on their shows. I want one promoter to come out and defend what that guy said. And I would pay that promoter the money he lost from that show". “A big man like me with four children, you call me other names. He must explain to me his proof. The accusations should be raised by him when we meet so I also explain for the public to know that 100 percent or 99 percent of the things he is saying are fabrications". “His manager, Bull Dog, years back would meet me backstage and tell me that he wants to beat that guy (Shatta Wale) for me because the guy was fooling and he (Bull Dog) only wants clearance from me to beat him up. Today, Bull Dog is behaving as if he has a fight with me because he manages Shatta. But Bull Dog knows he used to come to my shows, remove his shirt, breathing profusely, jumping up and down and sweating all over. You, Bull Dog, today because you oppose me, you sit on TV to say my brand is not marketable". “These things are propaganda people are raising to brand me in a way that I am not. But right now that Akwasi Aboagye has opened the lid, I am ready and open to address this issue and put it to rest once and for all. I am ready on condition that he is coming with a list of all his allegations so I also raise my defense". …I know in my heart I have not done anything against him and I don’t even have time for him, that is why I have not responded all this while.